Wherever you are and however you’ve found us, you can be sure of a warm welcome to the Caravan Talk community. After you’ve created your account, post a new message in this section so we can say hello. We’re always happy to welcome veteran caravanners with years of experience, as well as beginners who are completely new to caravanning. 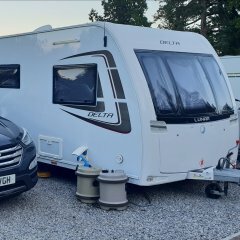 Whether you’re here looking for advice before your first caravan trip, or to discuss the merits of the latest caravan construction methods, a quick introduction so we can get to know you will be welcome here. Find out how to become a Trade member of Caravan Talk, free of charge.